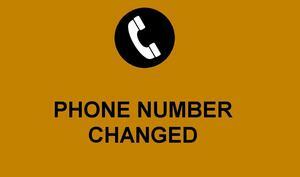 The attendance phone line number has changed. The new number is (510) 317-4199. 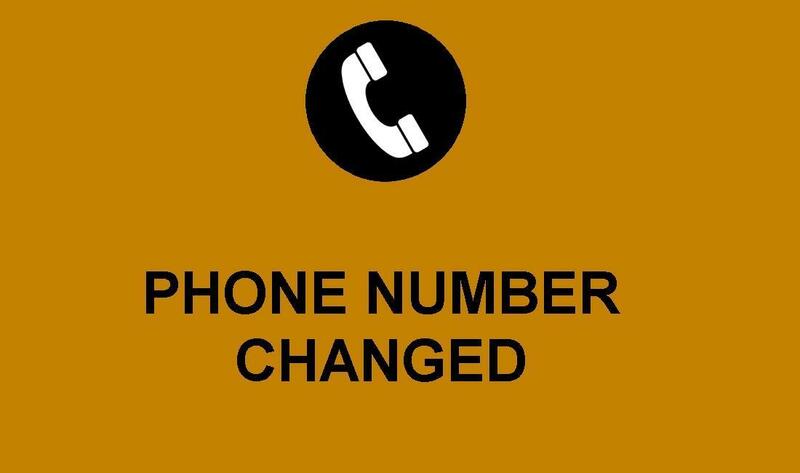 Please start using this number to call in absences.